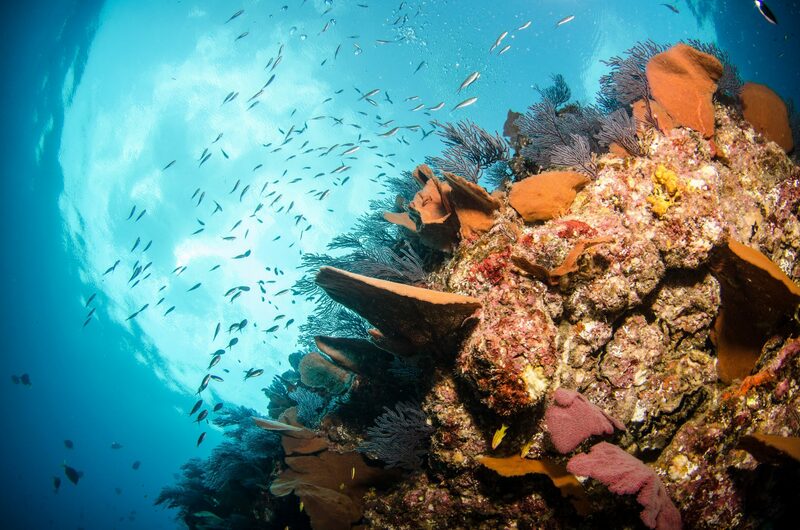 It’s pretty well known that divers want the underwater ecosystems they love to be healthy and thriving. With so many threats facing the ocean worldwide, it can sometimes feel like things are going to just keep getting worse and worse. But when we look at areas like Cabo Pulmo in Mexico, we can clearly see how resilient the ocean is when it is properly protected and cared for by the individuals that live there as well as those who visit. So what does it take to actually improve the health of the marine environment? 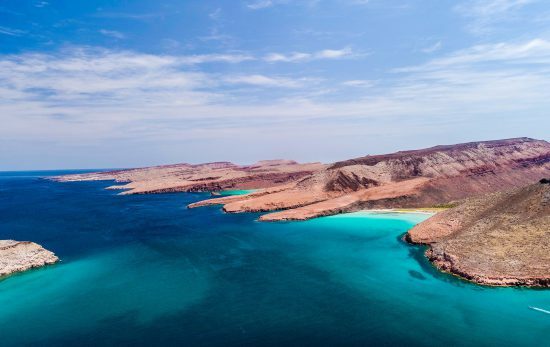 We had a chance to dive a little deeper into the story of how Cabo Pulmo National Marine Park came to be – with David Castro, of the Castro family, which laid the foundation for one of the longest-standing and most successful marine protected areas in the world. 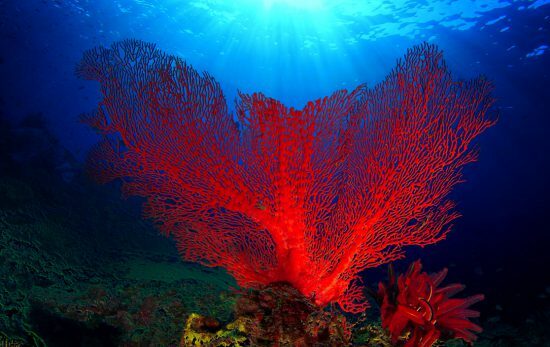 Q: Your family was highly influential in providing early support in the decision to stop fishing and use scuba diving tourism as an alternative livelihood that did not damage the reefs, but instead helped them regain health and thrive. 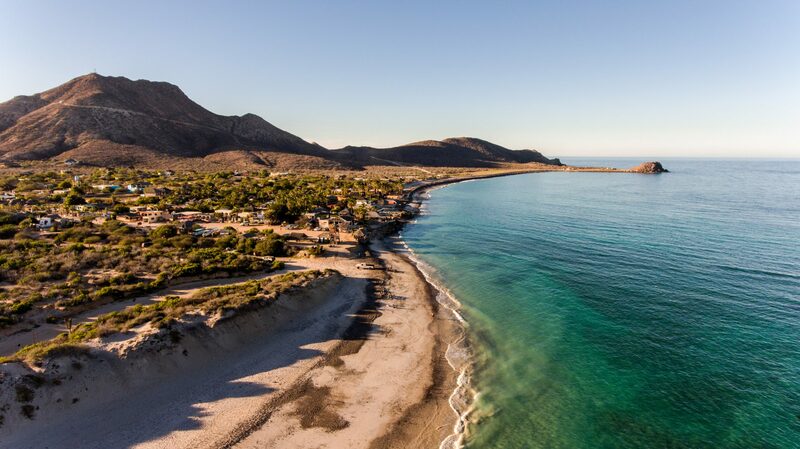 After nearly a century of Cabo Pulmo being a fishing village, what changes occurred that caused your family and the community to start thinking and acting in ways that supported ocean protection? A: My Father Mario Castro made the decision to leave Cabo Pulmo and find a better way to live because he saw the huge damage they were doing to the reefs. Also, for them, fishing wasn’t good anymore, sometimes they had to travel long distances to go fishing and sometimes they didn’t catch a single fish. So he moved to Cabo San Lucas to find a way to learn something else. He found a job in Cabo San Lucas and learned how to scuba dive. After a few years he got his Divemaster license. Diving became his passion but he never forgot his home, so Mario Castro decided to return to Cabo Pulmo and share with his family and community the diving industry. My father opened the first dive shop in Cabo Pulmo, Cabo Pulmo Divers, in 1990. Since that year he’s taught all his brothers and cousins to dive, that’s how all the community knows the tourism works. After showing them diving, that’s where the idea to protect the area came from. With Mario Castro’s experience in diving, he decided to act, to convince the community to stop fishing and now protect the place with the diving industry. After a few years of thinking that the protection would be a good idea, Mario asked people from the University of La Paz if they would help to tell the government to create a marine park. Since June 1995 Cabo Pulmo has been protected by the community and the government. Q: With Cabo Pulmo National Marine Park about to celebrate 25 years of protection, what success has been seen in terms of improvement in health of the underwater ecosystems as well as the marine life that depends on the area? A: The biggest success that we have seen is the return of the big schools of sharks in the bay. Sharks that come close to shore to do the mating behavior and also to give a birth. Q: Currently, you are a PADI Dive Instructor and guide with Cabo Pulmo Divers. In what ways did your family and the local community surrounding Cabo Pulmo National Marine Park initially inspire you to become a scuba diver? A: My inspiration to become a dive professional was my father’s work and dreams, dreams to have a better lifestyle and to promote the health of our backyard reefs of Cabo Pulmo. Also my love for the ocean, living in front of the ocean and seeing all the beauty that the ocean shows to us, it really inspired me. Q: Collaboration with marine scientists and conservationists from around the world seems to be an integral part of the success of Cabo Pulmo National Marine Park – What are some of the highlight projects that you have had the opportunity to be a part of? A: I have worked on many projects around the world, some of the most important are: working with the Scripps Institute of Oceanography together with Dr. Octavio Aburto and Dr. Walter Munk, we tried to show the world why the massive aggregations of Mobula rays jump. Also working with Sylvia Earle, talking about the protection of reefs and sharks conservation. 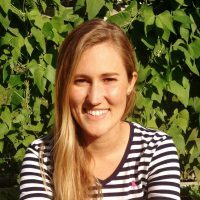 I have worked with Okeanos Foundation, sailing around the South Pacific with the purpose of recovering the traditional navigation system, showing the world how we can still travel on the ocean without using fossil fuels, at the same time showing how to protect the ocean from pollution and help reef conservation. Finally, I did a project with National Geographic, showing the world how we can include people with disabilities in our society, and also how we can give them an opportunity to do this magnificent sport of scuba diving. Q: What advice do you have for other communities around the world that are facing negative impacts caused by overfishing and are interested in taking action towards ocean protection? A: I believe that we as human beings, we all can protect our oceans, all we can do is think what future we want to give or leave to our children. The most important is if people want to protect their own beaches or reefs just take action and get their community together. 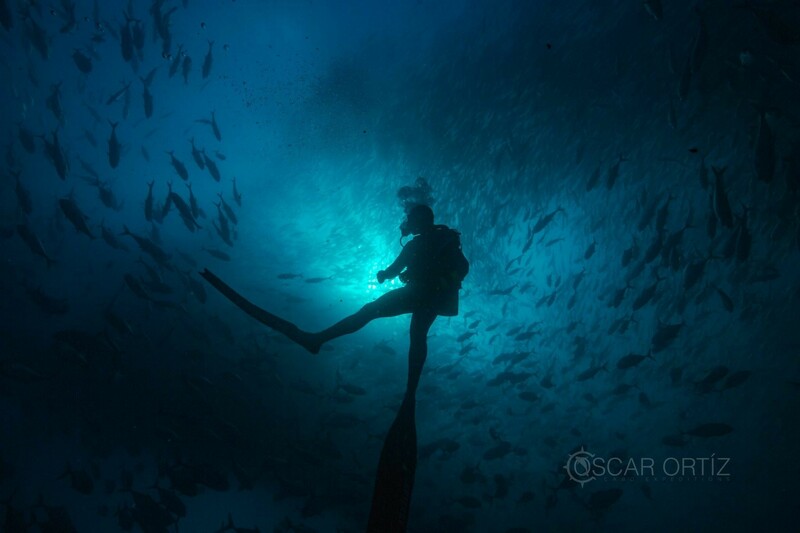 And ask us for help, we as the Cabo Pulmo community we have experience with ocean protection. We hope that the story of the Castro family and the Cabo Pulmo community inspires you and your community to take action for your own local marine environment. We also hope that the way the Cabo Pulmo community came together to protect, preserve, and share their now world-renowned coral reefs, will inspire our global community of PADI divers to come together and create positive change for the underwater world in as many ways as possible. One great way to support ocean protection is to visit marine protected areas like Cabo Pulmo. Want to visit Cabo Pulmo on your next dive trip? Visit PADI Travel to learn more. And make sure to thank David, the Castro family, and the entire Cabo Pulmo community for their incredible and successful efforts to protect their corner of the ocean.